The present roadmap for Dynamics CRM has the next version (Dynamics CRM 2013 possibly) sporting the new 'modern' UI throughout. 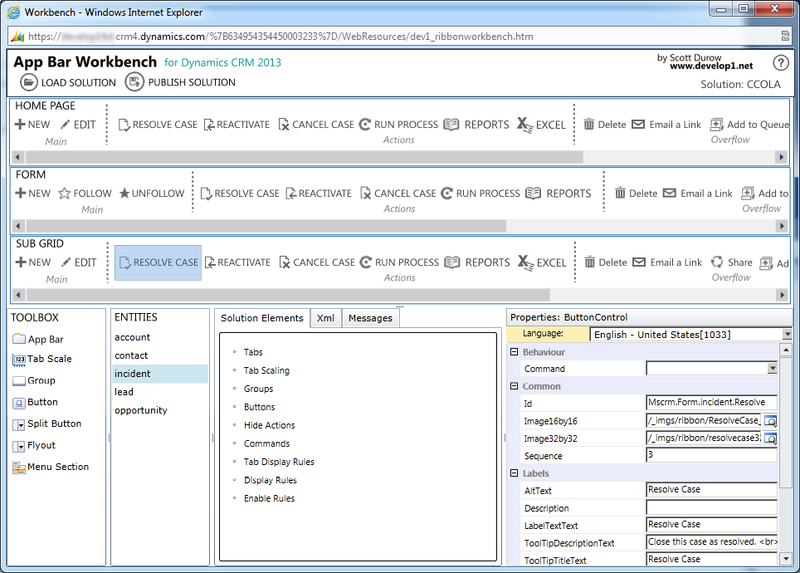 An automatic upgrade path from Dynamics CRM 2011 forms customisations and ribbons will be provided - and it's likely to use a similar RibbonXml like schema under the hood. With this in mind I've done some re-imagining of what the Ribbon Workbench might look like by the end of the year.